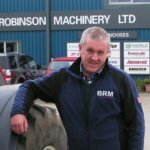 BRM can also deliver dedicated sales and maintenance support for ATV and UTV models. 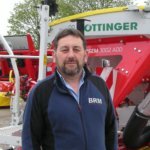 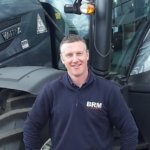 Paul Willey is tasked with overseeing this area, having amassed 15 years experience with selling, servicing and repairing Polaris vehicles. 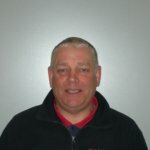 You should direct any questions about Polaris off-road vehicles to Paul, who will be happy to help.